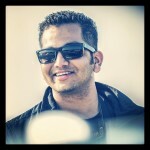 Well, we all know Bajaj loves doing this. Multiple engine options on a motorcycle brand. 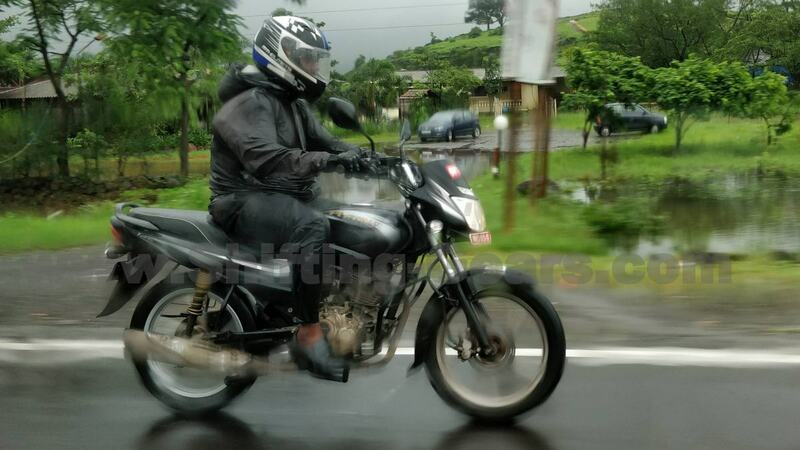 Now, a 125cc Bajaj Platina Comfortec variant was spotted testing around Pune. This motorcycle also was running with a front disc brake and could be launched around the festive season of 2018. As of now, the Bajaj Platina Comfortec is sold as a 100cc commuter motorcycle. 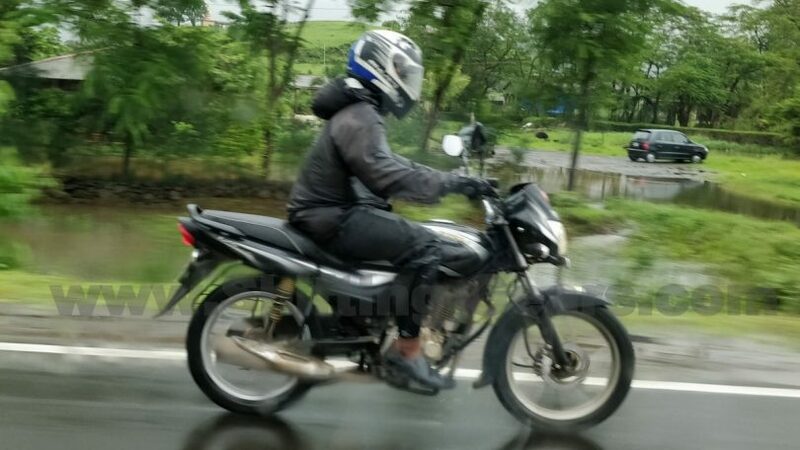 This spyshot reveals that a more powerful variant is on the cards, and will most definitely share the engine with the likes of Bajaj Discover. Also, the front disc brake will help Bajaj justify the higher price tag compared to the existing model. The current Platina Comfortec comes with a 102cc, single-cylinder, 2-valve, air-cooled motor producing 7.9 PS of power and 8.34 Nm of torque matched to a 4-speed gearbox. The new Platina Comfortec 125 could sport a 124.5cc motor producing 11 PS of power and 11 Nm of torque similar to the Discover sibling. Spyshot also reveals contrast piping for the seat, new 125 badging on the rear panel, LED DRL carried over and a golden engine case (or may be its just the mud).